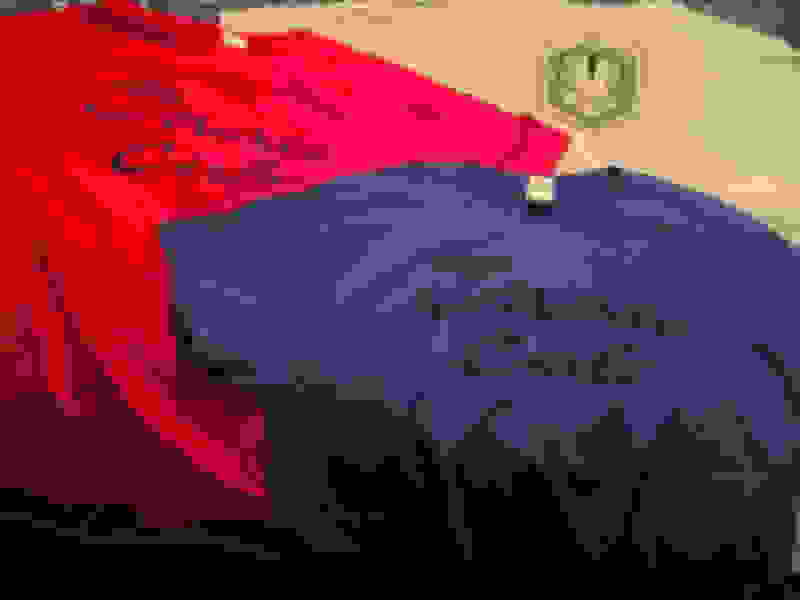 Looking for a 6th gen Monte Carlo shirt? I have a limited amount available. 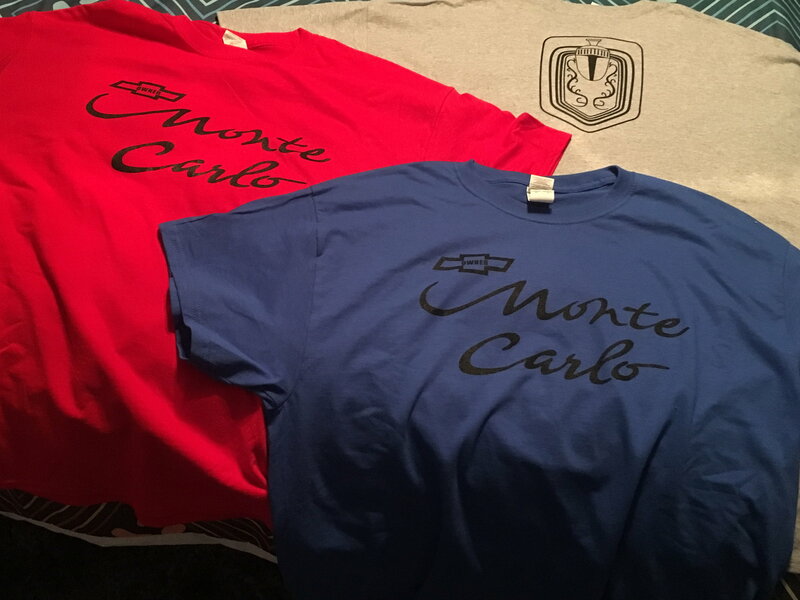 Monte Carlo on the front and the knight’s crest on the back.I have all colors seen in the pic (red, blue, gray). Only sizes are XL and XXL. $22 shipped for XL and $24 shipped for XXL within the U.S.
PM me if you are interested. PayPal accepted for payment. Red XL and the Blue XXL are all sold. Still a few more of the others left.